September 25th 2018 - The United States won the 11th Junior Ryder Cup kicked off yesterday at Golf Disneyland and South Florida PGA’s very own Alexa Pano and Lucy Li were on the girls team! This is the sixth consecutive time the U.S. has won, finishing out this year 12 ½ to 11 ½. In the Monday morning foursomes, the U.S. teams picked up wins from Lucy Li and Erica Shepherd (5&3), Cole Ponich and Alexa Pano (2&1) and many others. 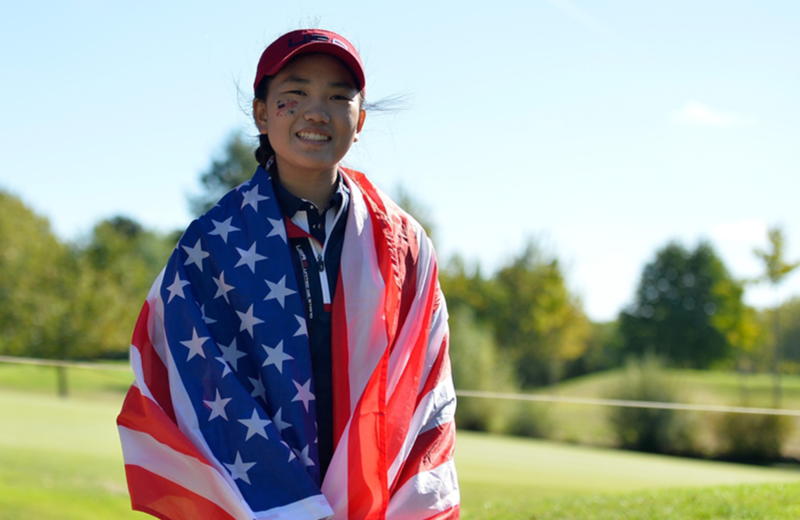 Lucy Li won the Tuesday singles matches, helping to attain a victory for the U.S. Click here to read more about the 11th Junior Ryder Cup.